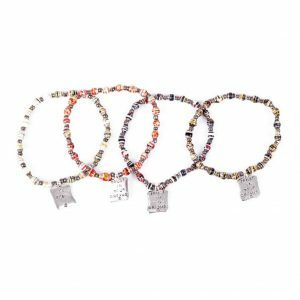 Quote bracelets are super hot and fashionable. 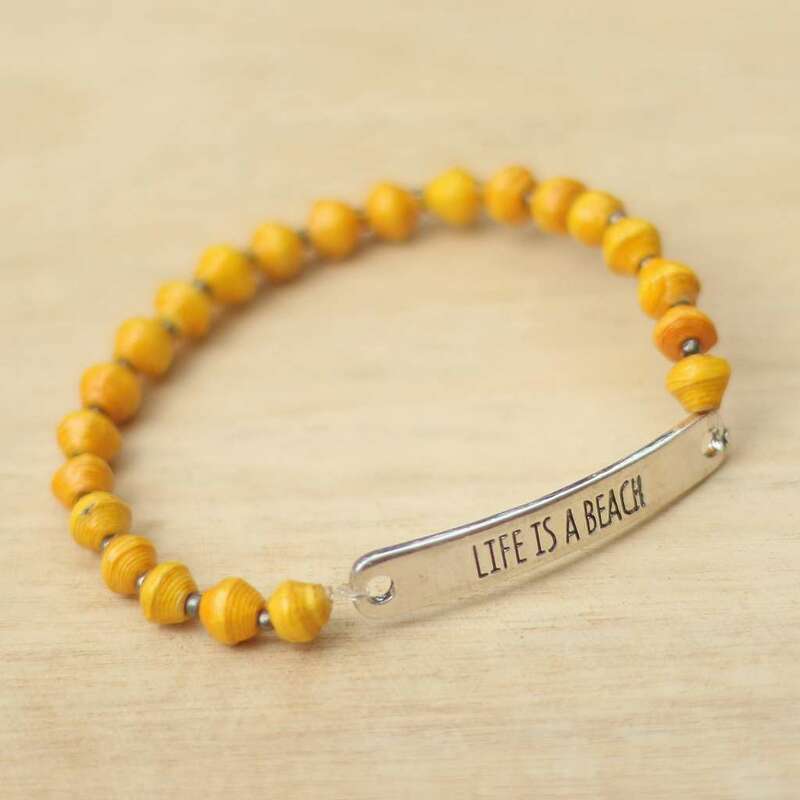 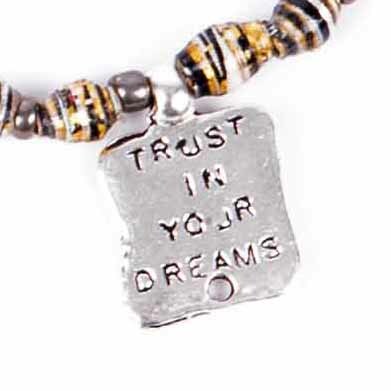 This beautiful single strand bracelet says it all. 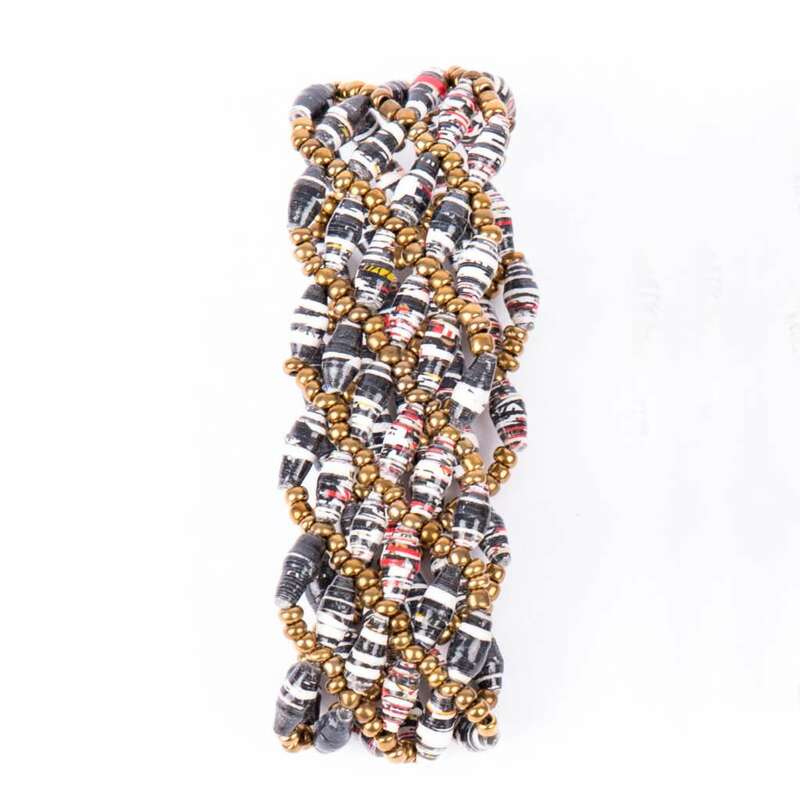 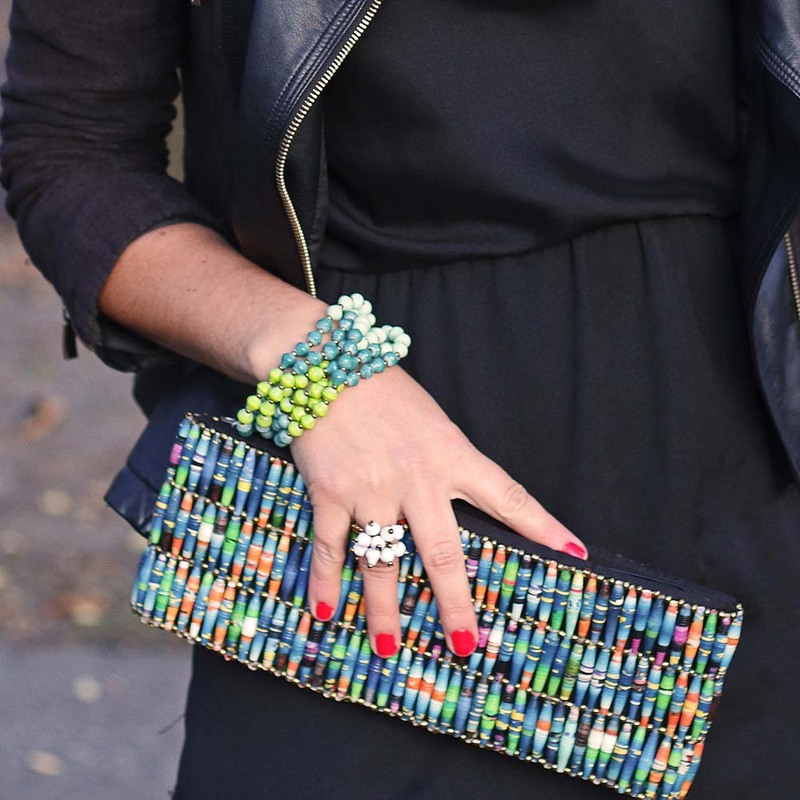 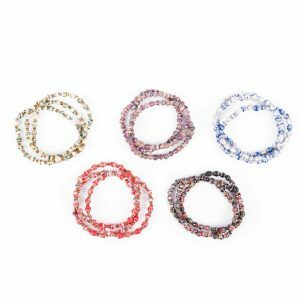 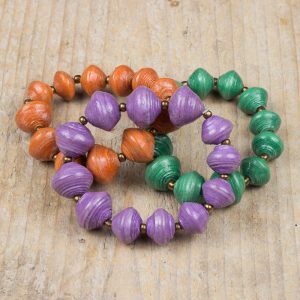 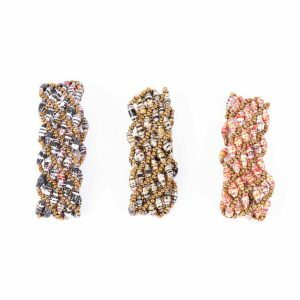 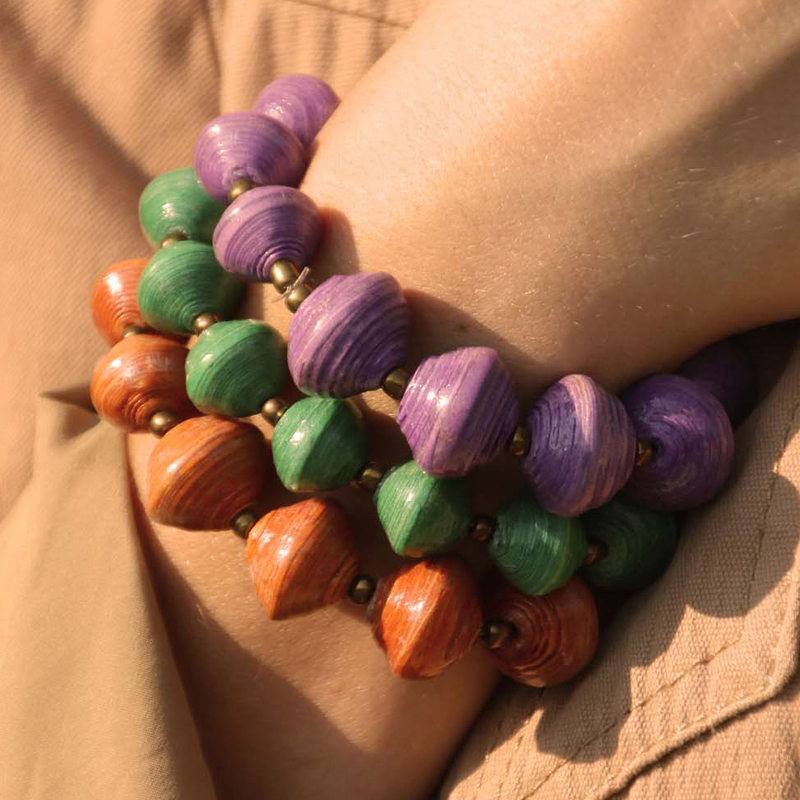 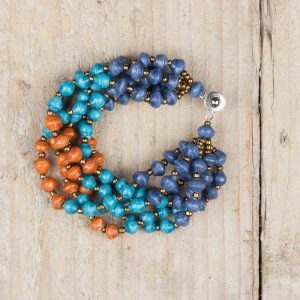 Every bead is hand rolled from recycled paper and varnished with natural products to make it shiny and waterproof. 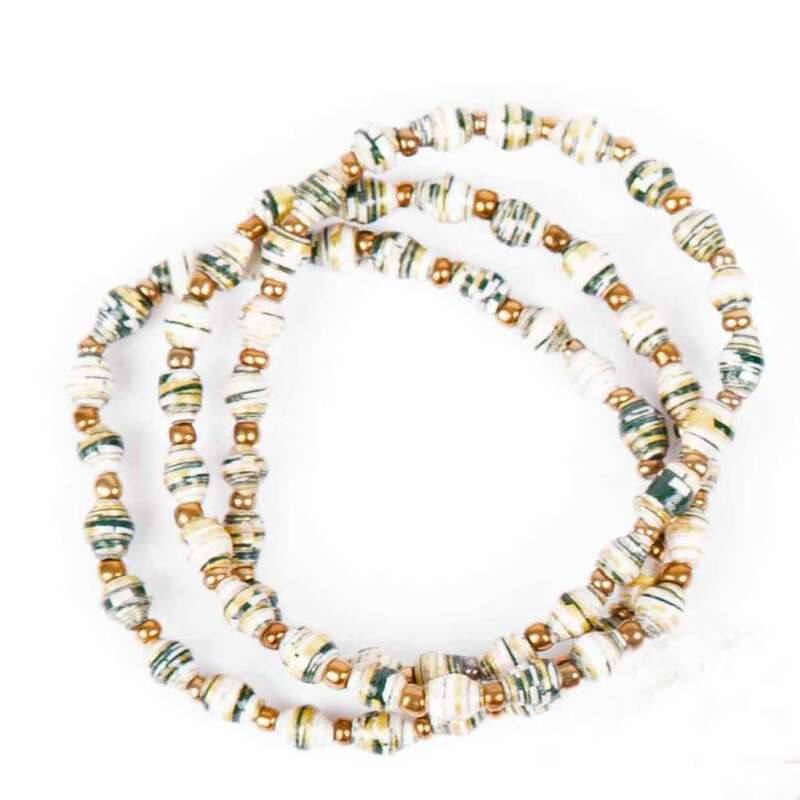 One of twenty-five 22STARS empowered women hand-crafted this piece, and 100% of product sales are reinvested in the social mission to empower women and their families in Uganda.